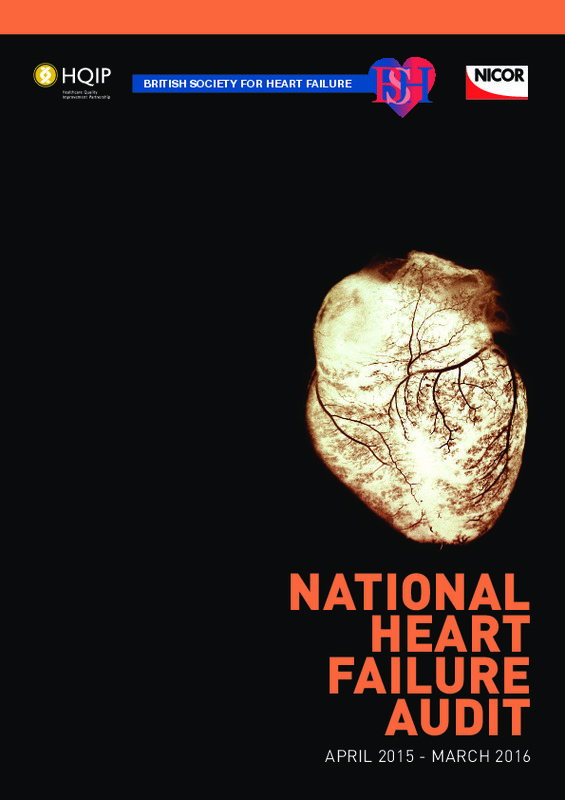 Heart failure results in a large burden on the NHS, accounting for around one million inpatient bed-days – 2% of the NHS total – and 5% of all emergency hospital admissions. 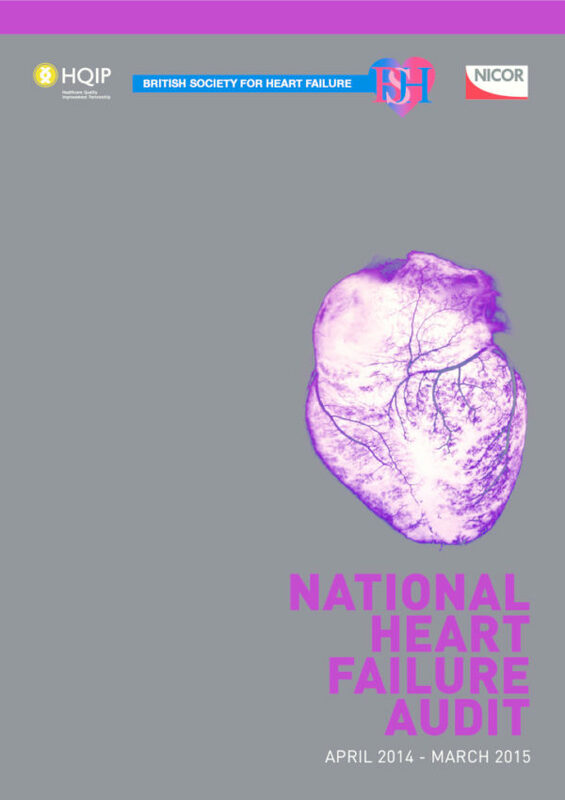 Part of the National Cardiac Audit Programme (NCAP), the audit aims to improve the quality and outcomes of care for patients with unscheduled admission to hospital with heart failure. It captures data on clinical indicators which have a proven link to improved outcomes and encourages the increased use of clinically recommended diagnostic tools, disease-modifying treatments and referral pathways.